Join Indian Army. Army Open/Direct Recruitment Rally in Tamil Nadu-TN December 2014 to February 2015 | Upcoming Army Rally in Telangana 2014/2015 | Army Rally in Andhra Pradesh (Seemandhra) 2014/2015 | Army Selection Test in Puducherry | Army Rally Andaman (Port Blair) 2015. 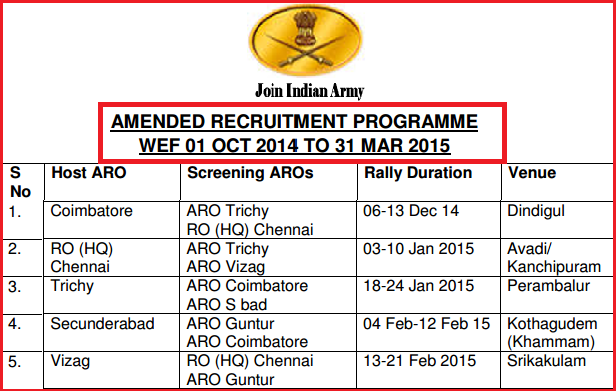 Army Recruitment Office (RO HQ RTG Chennai Zone) published Amended schedule of upcoming/next Army selection Rally in ARO Trichy, ARO Chennai, ARO Coimbatore, ARO Secunderabad, ARO Guntur. Next Amy Selection Rallies in South India (Tamil Nadu, Andhra Pradesh-AP, Telangana, Puducherry & Andaman & Nicobar Islands-A&N) for direct Army Soldier General Duty-GD, Army Soldier Tradesman, Soldier Technical, Soldier Clerk/Store Keeper, Soldier Nursing Assistants-NA Jobs/Recruitment 2015. Next Defence/Military Selection Rally in South India under HQ RTG Zone Chennai. To get real time timeline notification of all upcoming Army Rally in South India with detail time table, district wise-date wise- category wise-ARO wise schedule/program , simply like our Jobrule Facebook Page and Stay Connected. You ask any questions by commenting in below showing Comment Box. 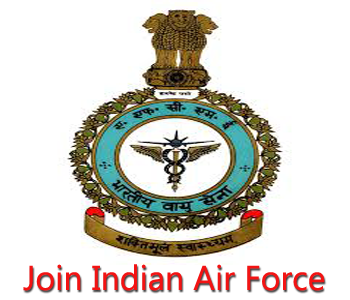 Indian Air Force (IAF) recruitment rally for Group ‘Y’ (for Automobile technicians ,Ground Training Instructor-GTI, and IAF/Police) trades at Districts Sports Stadium ,Kanchipuram (Tamil Nadu) from 27th October, 2014 to 29th October 2014. Indian Air Force offers opportunities for Unmarried Male Indian Nationals from the designated districts of state of Tamil Nadu, Union Territory of Andaman & Nicobar Island (A&N), Puducherry and Karaikal to become an Airmen. 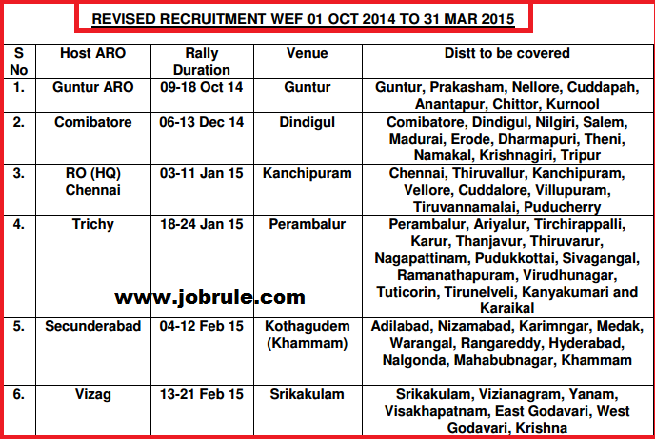 Air Force Direct Recruitment Rally in Tamil Nadu, Andaman, Pondicherry & Karaikal. The recruitment test will be conducted from 7 A.M onward as per the details given below. The recruitment test is not for selection as commissioned officer/Pilots /Navigators. 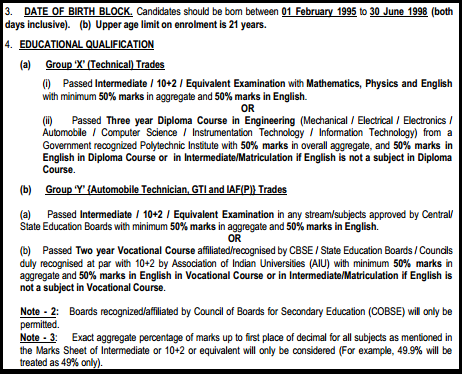 Xth standard (Secondary School Examination) passed from a recognized board or institution. Indian Coast Guard, an armed forces of India, under Ministry of Defence, invites online application from Male Indian Nationals for recruitment/jobs to the post of ‘Navik (General Duty)’ . Interested and eligible candidates having minimum educational qualification 10+2 passed with 50% marks aggregate in total and minimum 50% marks in each subject of Mathematics & Physics from education board recognized by Central/State government ,may apply online within prescribed dates. Minimum 18 years and maximum 22 years old (between 1st February, 1993 to 31st January, 1997). Upper age relaxation applicable as per government norms. Nagar, Bulandshahr, Hapur and Baghpat. National Sample Survey Office (NSSO), Field Operation Division (FOD), Ministry of Statistics & programme Implementation, Government of India, invites application from Indian Nationals in prescribed format for contractual recruitment of ’03 Field Investigators’ for the regional office of NSSO FOD Lamba line, Port Blair (A&N) for a maximum time of 12 months starting from 20/07/2014 .The selected candidates will be responsible for conduct of field survey of NSSO in Rural and Urban areas and would be placed at Regional office , Port Blair, Andaman. 1. Graduate Degree from a recognized university with Statistics/Economics/ Mathematics as one of the paper in degree course. 3. Know of Computer Application like MS Office package, etc. Experience in conducting field survey and field data collection work in government organization . Indian Navy (भारतीय नौसेना) Sailors Recruitment 2013-2014. 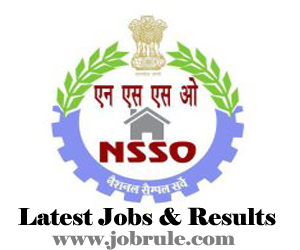 Indian Navy Senior Secondary (12th Standard) Recruitment-SSR 2014. Navy Sailors Course Commencing from August 2014. Indian Navy (Bhartiya Nausena) invites Online Application from unmarried Male Indian Nationals for enrollment as ‘Sailors’ for Senior Secondary Recruits (SSR) -02/2014 batch. Interested and eligible unmarried male candidates may apply for ‘Sailors’ jobs online through Indian Navy official Jobs portal before last date. Candidates should have been born between 1st August , 1993 (01/8/1993) to 31st July, 1997 (31/07/1997). Both dates are inclusive. 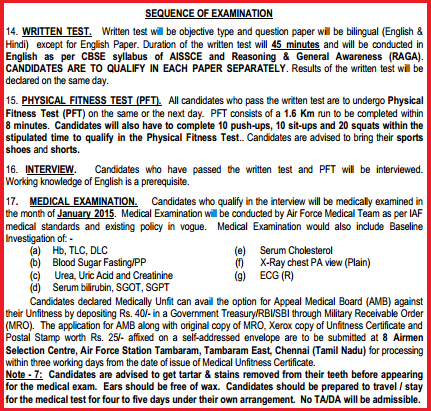 Selection will be made through common performance test (Written examination) , Physical fitness test (PFT) and fitness in Medical Examination . 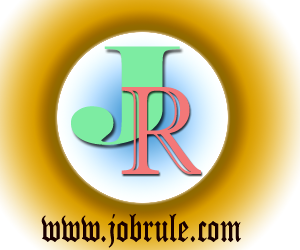 Visit below given advertisement link to get written examination syllabus, types of questions, and marks distributions. Interested and eligible candidates may apply online only for Indian Navy Sailors posts. Manually filled application form will be rejected. 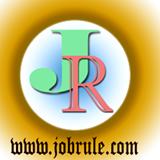 Candidates may apply online through www.nausena-bharti.nic.in . To read more information simply go through below link.